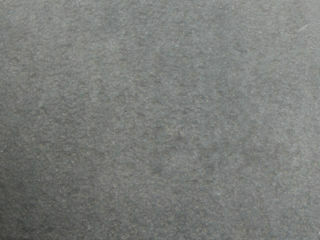 Heron gives a charcoal grey-black color palette and comes in an exfoliated finish for a more rugged texture. Due to its density and hard-wearing nature, it requires minimal maintenance, making our Heron bluestone tiles and pavers a perfect flooring material for a wide variety of design and renovation applications. Heron pavers are great for driveway projects, while large format exfoliated tiles work wonderfully in a range of landscape designs. Coping units in both bullnose and square edge finishes are available for swimming pool designs and custom paving guarantees a bespoke design project is unique to the market. Eco Outdoor is the preferred bluestone paver supplier for those looking for great design flexibility and a high level of customization in both residential and commercial paving projects.